Anyone think electricty rates are not rising fast? Just look at all the rate hikes nationally are rolling forward at an quick pace. Read News on Electricity Rate Hikes. 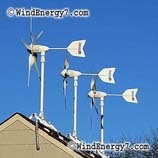 The industry experts are predicting home wind power to grow 40% next year, even in a down market. Our sales at WindEnergy7.com reflect that for sure and we have been signing up many who are becoming wind turbine dealers. U.S. firms control 98% of the small-wind market, in contrast to large-scale wind and solar, in which foreign manufacturers dominate. 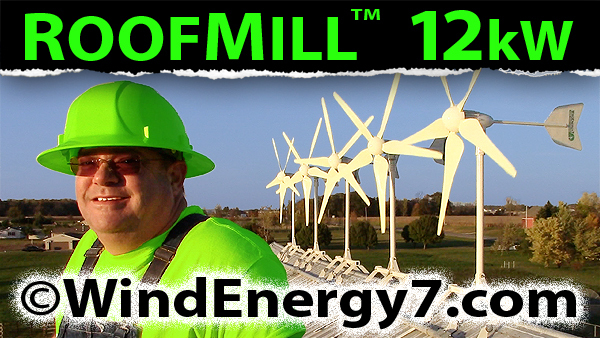 So, with regard to creating green jobs, small wind is the best way to get involved. Since the tax credit and electricity rate increses, our phone has been ringing off the hook. We are so glad that our equipment is helping consumers. Sales into Michigan and Oklahoma are especially strong where three new dealers are stimulating the sales of out home wind turbine kits. 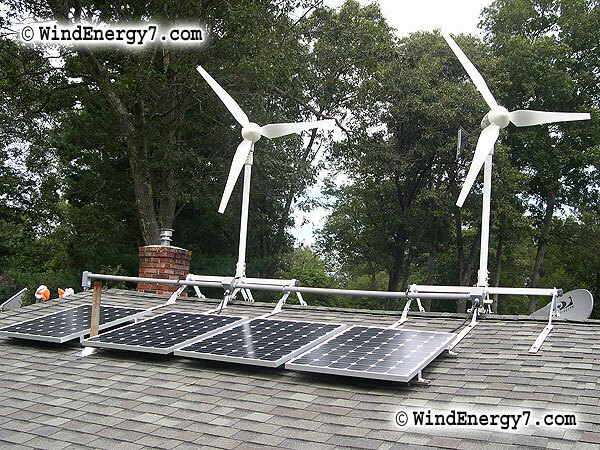 Homeowners build and install wind/solar hybrid systems with our kits starting at just under $3000 bucks and going up to whatever size project a customer needs. 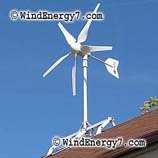 Our best selling kit is the smaller rooftop mounted turbines because they are affordable, upgradeable, and efficient. The kits can connect with a solar panel to give clean reliable power to any home. As long as you have a wind resource of zone 2 or better, the turbines will pay for themselves. Please check our wind maps for your area. 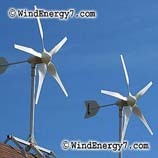 To Buy a Wind Turbine or Become a Dealer turbine@windenergy7.com. This entry was posted on Saturday, December 6th, 2008 at 4:58 PM	and is filed under Uncategorized. You can follow any responses to this entry through the RSS 2.0 feed. You can leave a response, or trackback from your own site.